Cate Blanchett is one of the versatile Australian actress as well as a theater director. She is the only actress to receive Academy Award nominations for giving the same role in two movies. During her career, she has won many international awards as well as many accolades. Some of her famous movies are Cinderella, Blue Jasmine, Elizabeth, etc. Cate Blanchett was born on May 14, 1969, in Melbourne, Australia. She is the second child of June Blanchett and Robert DeWitt Blanchett Jr. Her mother was a property developer as well as a teacher and her father was a United States Navy petty officer and later worked as an advertising executive. 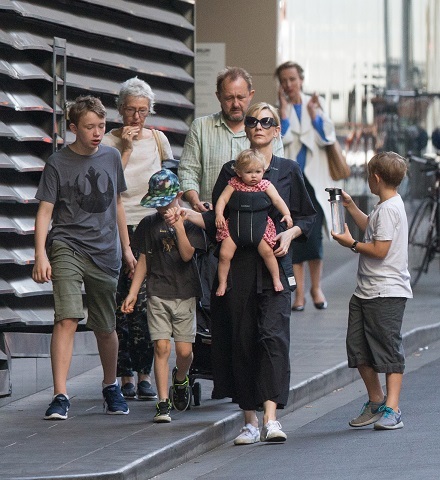 Blanchett's brother is a computer systems engineer and her sister is a theatrical designer. Her father died due to a heart attack when she was just 10 years old. 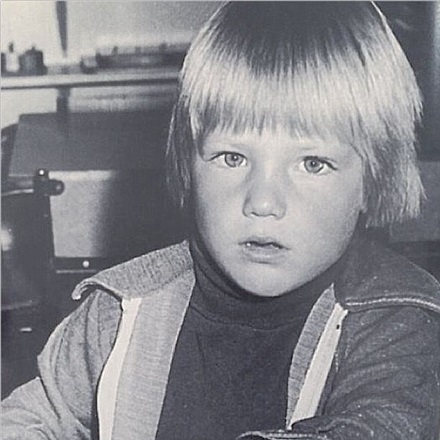 Blanchett completed her primary education from the Ivanhoe East Primary School. After completing her primary education, she joined Ivanhoe Girls' Grammar School for her secondary education. She completed her college from the Methodist Ladies' College and then to the University of Melbourne. However, she completed her graduation from the National Institute of Dramatic Art (NIDA) in 1992. In 1992, Blanchett started her stage performance for Sydney Theatre Company in the play Oleanna in the opposite of Geoffrey Rush. Moreover, she also acted in the play Electra which became one of the most acclaimed at NIDA. Well, because of her best acting she won the Sydney Theatre Critics' Best Newcomer Award in 1993. Moreover, she also won the award for her best perf0rmance in the Oleanna. Besides this, she acted in different TV series and dramas. Well, in 1997 her first movie Paradise Road was released. Following year she got nominated for the AFI Award for Best Leading Actress in the movie Oscar and Lucinda. But she didn't win the award. However, she won the AIF Award for her best acting in the movie Thank God He Met Lizzie. In 1998, she acted in the movie Elizabeth which was her first international role. Well, she won the Golden Globe Award and British Academy Award (BAFTA). Moreover, she also won her first Screen Actors Guild (SAG) as well as Academy Award nomination for the best actress for the same movie. After that, she acted in many other movies as well as in the comedy movies too. However, for the second time, she got nominated for the BAFTA for her best performance in the movie The Talented Mr. Ripley. In 2000, she got the chance to act in the Oscar winning movie The Lord of the Rings of Peter Jackson. Furthermore, she also acted in the dramas like Charlotte Gray, The Shipping News, and the American crime-comedy Bandits. Well, for the second time she won the Golden Globe as well as the SAG Award nomination. Moreover, she was again nominated for the Golden Globe Best Actress Drama for the movie Veronica Guerin. Back in 2005, for the first time, Blanchett won the Academy Award for Best Supporting Actress for the movie The Aviator. Well, she is continuously working in the field of acting and has won different awards till date. In 2017, her movies Thor and Song to Song are released. Similarly, in 2018 her movie Jungle Book will be released and Train Your Dragon3 in 2019. Besides this, there are no any records of her other relationships. Moreover, there are no any rumors of her divorce. Blanchett is an Australian by her nationality. Versatile actress Cate Blanchett is one of the richest actresses with a good net worth and salary. According to the recent data taken by Forbes, her estimated net worth is $140 million. She is also one of the highest paid actresses with $12 million. Blanchett is also active on the social sites like Twitter with 16.9k followers, Facebook with 10,138 followers and Instagram with 59.9 k followers.